2017 marks the 225th anniversary of the U.S. Mint. To mark this momentous occasion we are proud to introduce the 2017 American Liberty 225th Anniversary Silver Medal™. 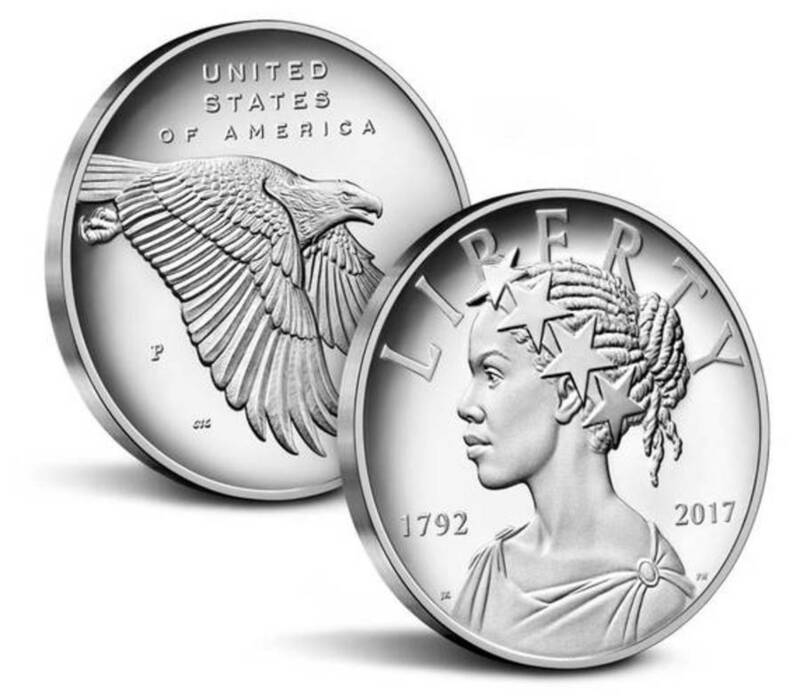 This silver medal is the medal counterpart of our unique gold coin design representing a modern rendition of Liberty. Emblematic figures of liberty have graced US coins and medals since the founding of the United States Mint 225 years ago. Our newest Liberty features a modern rendition of this iconic figure and embodies the ideals of freedom and equality first set forth in our Declaration of Independence. The American Liberty 225th Anniversary Silver Medal is minted in 99.9% silver with a proof finish. Each silver medal is hand packaged in an exquisite, black matte finish presentation case and is accompanied by a companion booklet detailing the evolution of our Nation’s symbol. Weight: Weight: 1.000 troy oz.